Some lucky high school kids are going to watch director Justin Kurzel’s “Macbeth” during class someday. If you find William Shakespeare’s language difficult to interpret, Kurzel helps you wash it down with some stunningly nightmarish imagery, stirring performances and a surprising amount of levity. Macbeth (Michael Fassbender) is a battered and scarred soldier. A thane of Scotland, he hears of a prophecy from three witches that he will one day rule his land as its king. 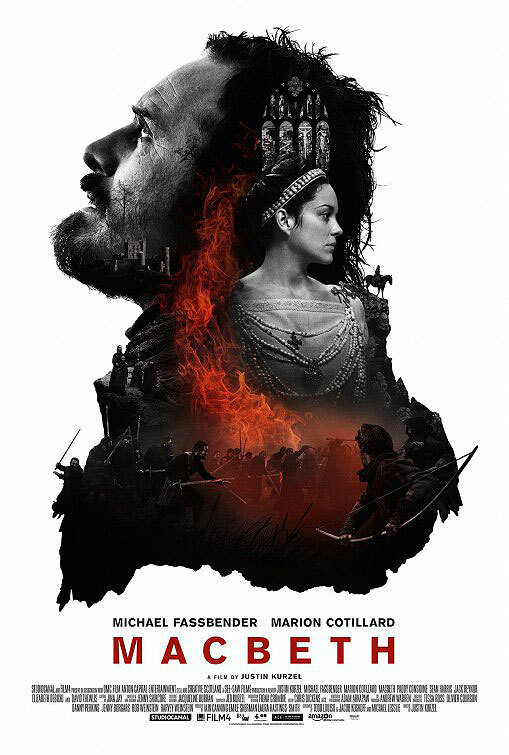 The character is haunted by the start of the film, after he and Lady Macbeth (Marion Cotillard) lose a child, but his madness grows and grows over the course of the story. At the insistence of his domineering yet loving wife, he murders the King of Scotland, taking over the throne. Kurzel and the film’s three screenwriters, Jacob Koskoff, Michael Lesslie and Todd Louiso, have turned Shakespeare’s play into a horror movie of sorts. They dive under the skin of the characters, making their pain, past and present, collide in an explosive fashion. It goes without saying that Shakespeare did that as well, but Kurzel and the writers have crafted both a faithful and modern adaptation, although one that’s not too modern. The battle sequences rely more on mood than hack-and-slash action. This isn’t “300,” for example, as Kurzel is more focused on how the violence affects Macbeth than showing heads flying in the air. There are these fantastic moments in which Kurzel and his DP Adam Arkpaw use slow-motion, not to amp up the action, but to heighten the reaction shots of Macbeth. The battle sequences are impressive on a technical level, but how the director tackles the interior conflicts is just as powerful, if not more so. 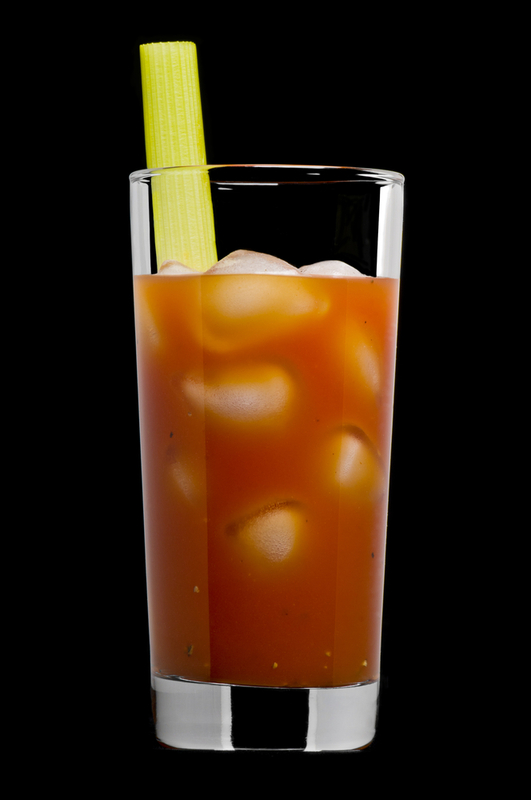 In general, Canada’s correctly beloved Bloody Caesar is nothing more or less than a Bloody Mary made with Clamato or a similar tomato/clam juice beverage rather than straight tomato juice. In fact, you are certainly not ill-advised to simply make that substitution with the previously described DOTW Bloody Mary recipe. Nevertheless, I recently tried out this particular recipe provided by, naturally, the Canadian Club people to promote their new Canadian Club Classic 12 Year-Old whisky and I highly recommend it. Yes, you can make a bloody beverage with not only vodka and gin but with various types of whiskey, and I have to say that this particular variant on the classic is pretty fantastic. It’s about as refreshing as an alcoholic cocktail can be while having plenty of spice to it. It really does seem to taste best with CC’s newest brand, but this version of the Bloody Caesar works very nicely with vodka or regular Canadian Club as well. The trick here is that this is the first Bloody Anything I’ve tried that comes out of shaker rather than being built in the glass. Pour your liquor and tomato-clam beverage into a cocktail shaker with ice. Add the hot sauce, Worcestershire and pepper. Squeeze the juice out of your lemon wedge and throw the spent edge into the mix. Shake very vigorously. Strain over fresh ice into a highball/Collins glass. Add your celery, if you’ve got it. 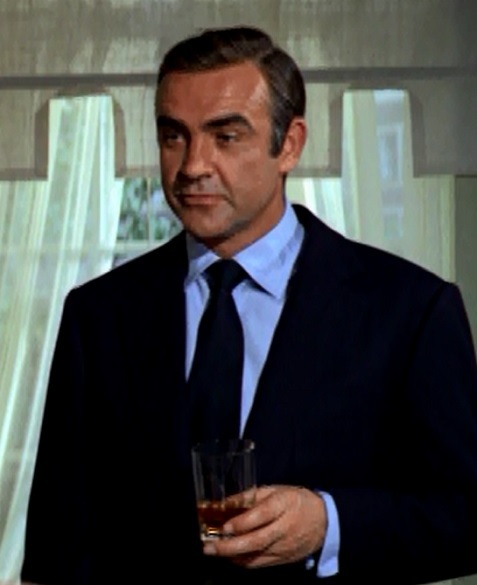 I did try one more variant of this, using an inexpensive brand of blended Scotch. It wasn’t half bad. I hereby christen it the Bloody Macbeth. Just be careful when ordering it near nervous Shakespeareans.